Founded by two ladies, Ma Ma Naing and Naing Yee Mar, focussed on tourists in Myanmar. First Local performance at the Shwei Por Kyung meditation centre for a week, sponsored by the meditation center. Performance for the International School in Yangon sponsored by the school and invited by MRTV, Yangon for the television program. Participation in the hundred-anniversary celebration of the Mandalay Moat. 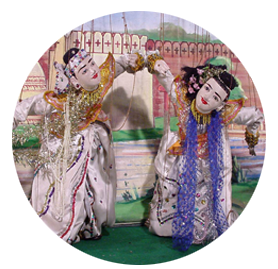 And started to perform the overnight entertainments for the local people at the pagoda festivals in Mandalay. 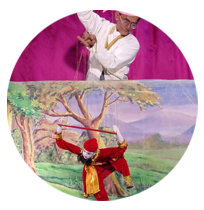 Master U Pan Aye won the first prize for his individual manipulating talent in the whole Myanmar-performing-art-competition in Yangon. Daw Ma Ma Naing won the first prize at the PAC in Yangon. The whole troupe won the second prize for the Widura wise-sage Buddha story in the PAC in Yangon. 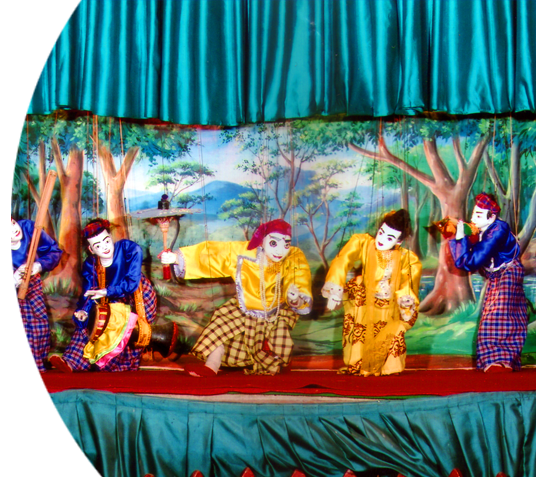 The whole troupe won the first prize for the “Sambula” Buddha story in the PAC in Yangon. 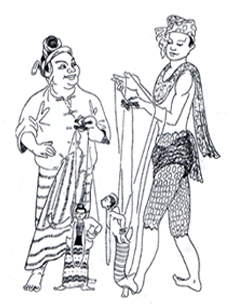 Daw Ma Ma Naing Participated in the trade fair in 1998 in Singapore as a puppeteer. 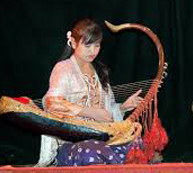 Daw Ma Ma Naing and Shwe Bo Tin Saung (Vocalist) participated in the flying Circus Project, 1998, for a month sponsored by the Theatre works in Singapore. Participated in the AIDS educational Programs, Performance by the title of, Shame and Caution Leads to Safety. After we have set up our theatre as a company limited, Ma Ma Naing and Ko Kyaw Myo Ko became equal owner of the theatre and formed a meangement team. 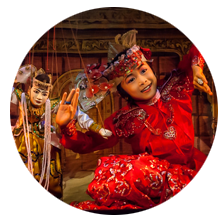 Participated in the Worldwide Festival of Puppet Theatres in Charleville Mezeries in France for 10 days. Performed at the Maison des Cultures du Monde Theatre in Paris for 3 days. 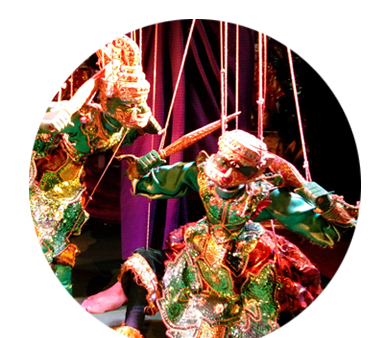 The troupe won the second prize at the PAC in Yangon for the “Buridat” Buddha story.